Now you can play in the snow year-round, inside, no matter where you live. 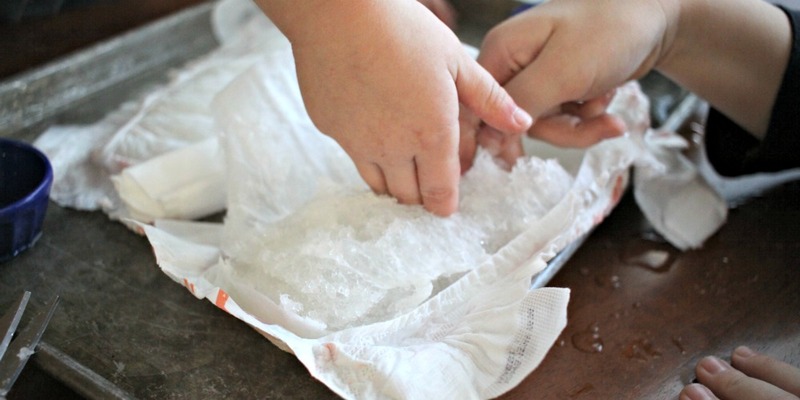 It’s easy to make your own fake snow whenever you get the craving for winter play. 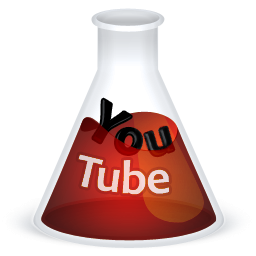 All you need is one simple ingredient called sodium polyacrylate. 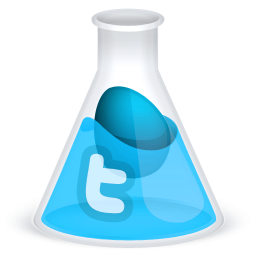 This is a fine white powder that can absorb up to 300 times its mass in water. It makes a squishy, wet, white gel-like substance that is irresistible for little hands to squeeze. You can even refrigerate your fake snow to make it cold and more snow-like. It turns out that the magic substance in diapers that makes them…um….absorbent…is sodium polyacrylate. This means there are two easy ways to make fake snow. 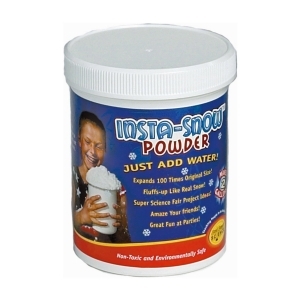 Buy Insta-Snow Powder and add water according to the directions on the package. Grab a clean diaper and use a pitcher or a water bottle to fill it up with water. You will be amazed at how much water one diaper can hold! Once it stops absorbing water use scissors to cut away the fabric lining. 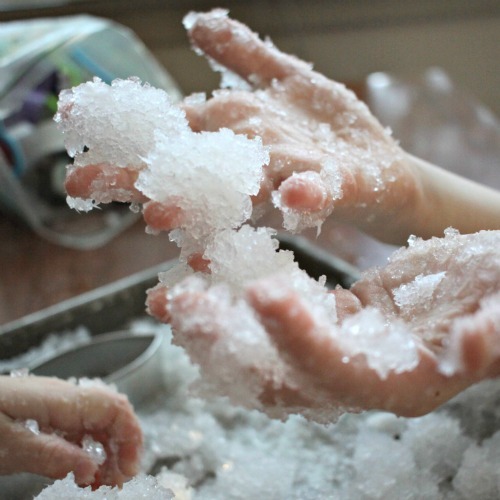 You will find handfuls of white snow-like gel that you can dump into a baking sheet, plastic tub, or bowl for winter sensory play. *For easy clean up, dump your fake snow in the trash, NOT down the sink! I know from experience that fake snow is excellent at clogging drains. Use it in a winter sensory bin. You can add glitter and/or food coloring to the fake snow and then throw in some fun winter toys and cookie cutters for the kids to play with! This year we made a candy cane snow sensory bin that the kids loved. Place a cup or two in a plastic baggie for mess-free sensory play. My daughter LOVED her baggie for days afterward. 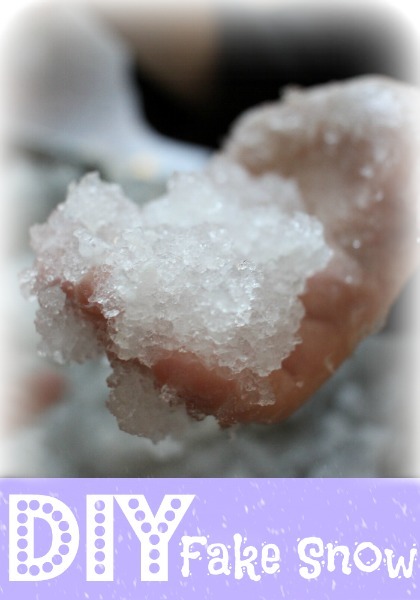 Use baking soda and vinegar to make fizzy fake snow! 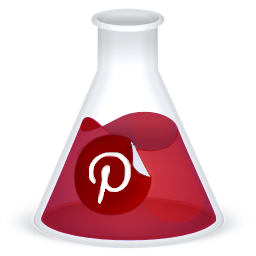 This is one of my kids’ favorite scientific process art activities. Get the full instructions with pictures here. What other ways have you played with fake snow? 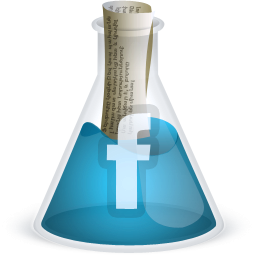 Let me know in the comments or post a picture to our Science Kiddo Community Facebook page! Love this fun fake snow idea! Featuring you on Natural Beach Living this week. My family loves to go to the slopes whenever there is snow. We love to do anything in the snow! I love the idea of making snow with my kids so they can learn the science behind it. Thanks for the tip! How do you clean it off hands and the floor? These are great questions! 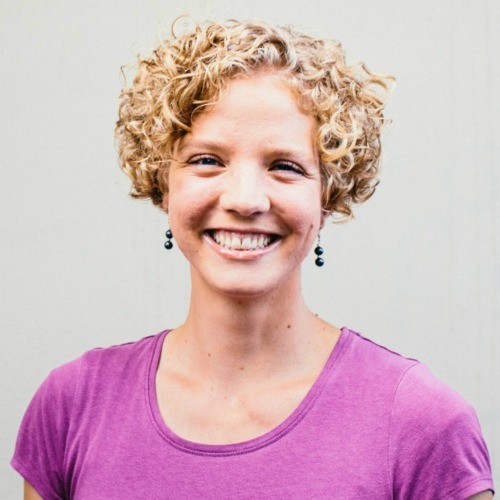 Yes, sodium polyacrylate is nontoxic, meaning it’s OK to touch. It’s in baby diapers after all! However, it is not safe to eat so if you have a child who tends to put everything in his or her mouth I would not do this activity. Clean up is actually really easy. It washes right off of hands without any slimy or sticky residue. I usually clean it off the floor with a wet paper towel. However, if you wait a few days for it to dry out you could just sweep it up. But again, if you have a baby or a pet that will eat it off the floor you’ll want to clean it up right away. Ooh what a fun idea. So does the diaper snow dry out, or is it reusable fun? It is definitely reusable, especially if you store it in a closed container. If it gets a little dry, just add more water and it’s good to go again!